You may be wondering what your spiritual path has to do with healing grief. In my experience, unless you have an established spiritual or religious foundation in which you are confident, it is essential that you at least consider the possibility that there is a spiritual path out there waiting for you to discover it. 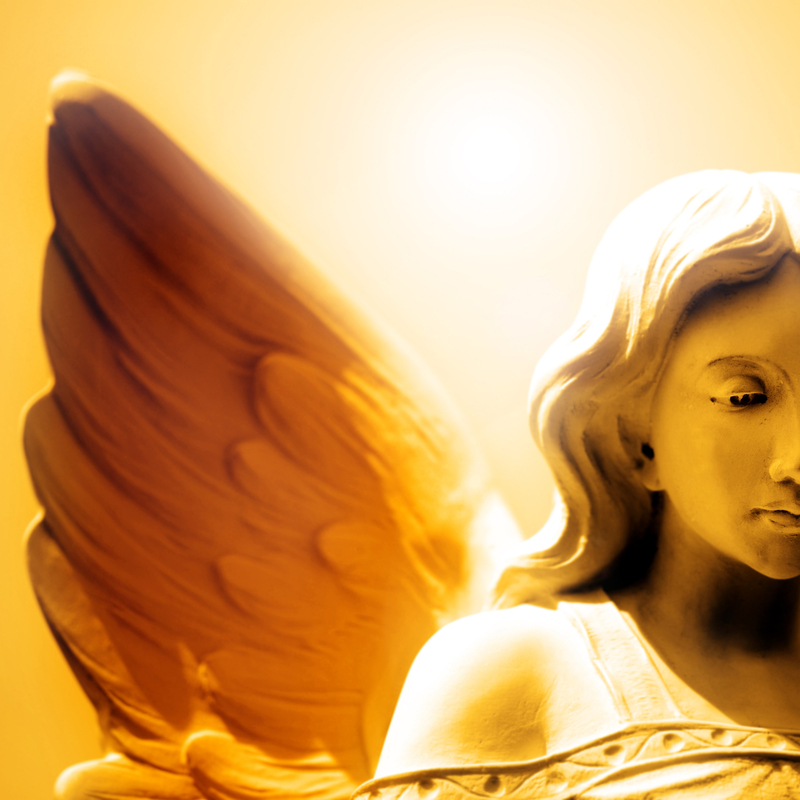 Your personal spiritual path can be used as a light to guide you through the dark days of grief and can eventually help to make the pain of your loss bearable. Some of you will find peace of mind in religious or spiritual traditions that have been passed down to you and you will follow an already established path. While others will not fit so easily into an established tradition and will feel driven to search for a new path of their own. Both paths are valid, whether established or new, and I believe it is essential that we show mutual respect for each other, even when we are on different paths, and have different beliefs. Many paths lead to the same destination – God and healing. There is no one path that has the monopoly on God. Precious time and energy are wasted when we feel the need to point out what we believe is wrong with other spiritual and religious paths. Our focus should be on fortifying our own spiritual path while being tolerant of those whose beliefs are different from ours. It is even possible that we can learn from others’ paths and utilize this knowledge to expand on our own beliefs. The loss of my loved ones sent me on a decade long solitary quest in search of my spiritual path. I read and researched everything I could find on World Religions, Eastern Philosophy, Life after Death, Near Death Experiences, Metaphysics, and the Mystics. I found information within each of these subjects and traditions that resonated very strongly with me. I used each of these truths that felt essential to me, as stepping stones that I placed one by one to eventually develop my spiritual path. A path that helped me learn to deal with the pain from my grief. •What do you currently believe? Do your beliefs help you through the experience of the loss of your loved one, or do they cause you more pain and confusion? If your beliefs do not help you deal with the loss of your loved one, you may not be on the right spiritual path. Your personal spiritual path may be out there waiting for you to find. If your current beliefs provide comfort for you, there is no reason to search further, you are right where you need to be. •What unanswered questions do you have about death, life, the Universe and God? You will find that the questions you have about death will lead you to deeper and deeper questions about the meaning of life and why we are here. Discovering the questions you want answers to, will help you as you start your search. •Read. Research. Resonate. Discover what resonates with you, whether Eastern philosophy, New Age theories, Near Death Experiences or a major religion. If they reverberate within you, explore one or many spiritual teachers/ paths as stepping stones to help you develop your spiritual path. Maybe one specific religion or path is right for you. However, it is possible that several teachers can contribute to developing your personal spiritual path. Be patient with yourself as you search for your path. You may start down one path and realize that it is not right for you. Listen to your heart. Your heart is your inner compass and can guide you to the path that is meant for you. Your spiritual path can be used as a tool to help heal your heart and transcend your pain. Allow your heart to guide you to the path that is meant for you.